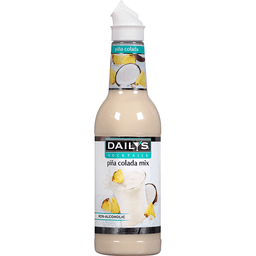 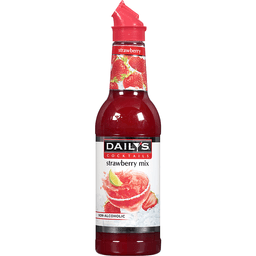 Create your own signature cocktail with Daily's Cocktail Mixers. 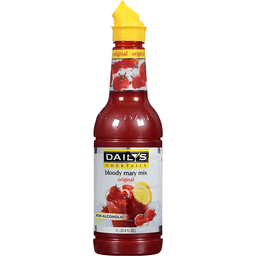 Personalize your bloody marys and more with the great taste of Daily's Original Bloody Mary Mix, made with 100% real juice from the freshest tomatoes. 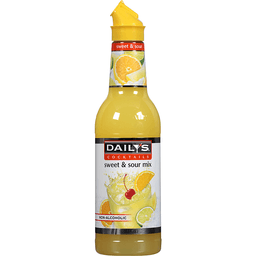 Daily's makes perfectly delicious cocktails every time.